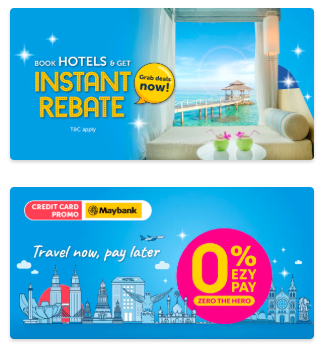 Just sharing some wonderful news, if you haven't noticed it yet. 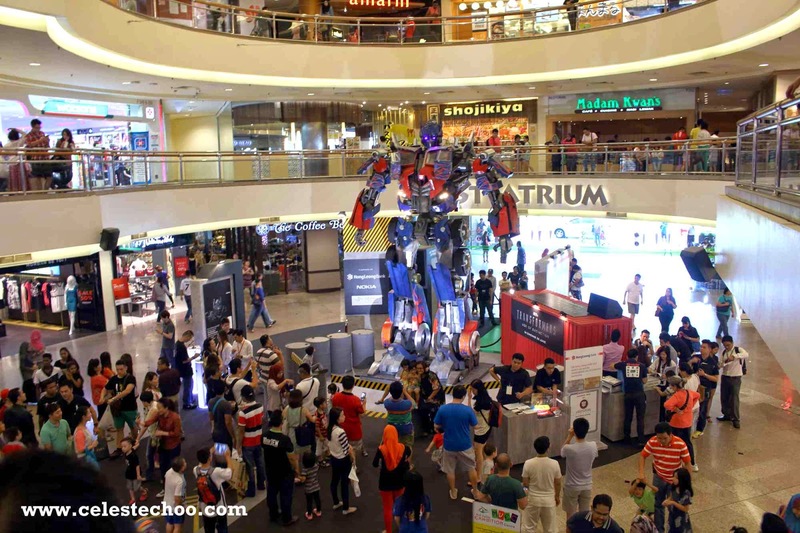 Mid Valley Megamall, Hong Leong Bank and Nokia have brought a majestic display of some of the autobots right here in Kuala Lumpur in celebration of the upcoming launch of Transformers 4: Age of Extinction. When I saw friends post about it a few days ago, I knew I just have to bring my son to see it! 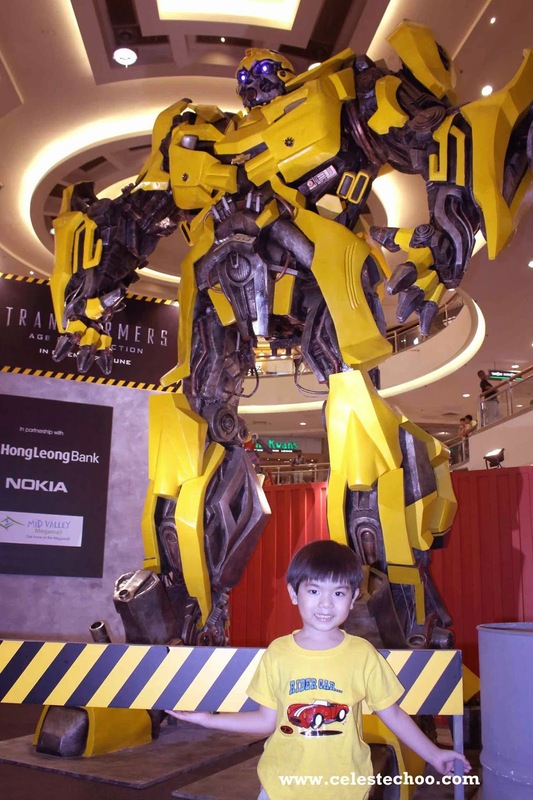 Well, he was used to seeing Optimus Prime and Bumblebee only on TV but now he gets to see them in mega-size! 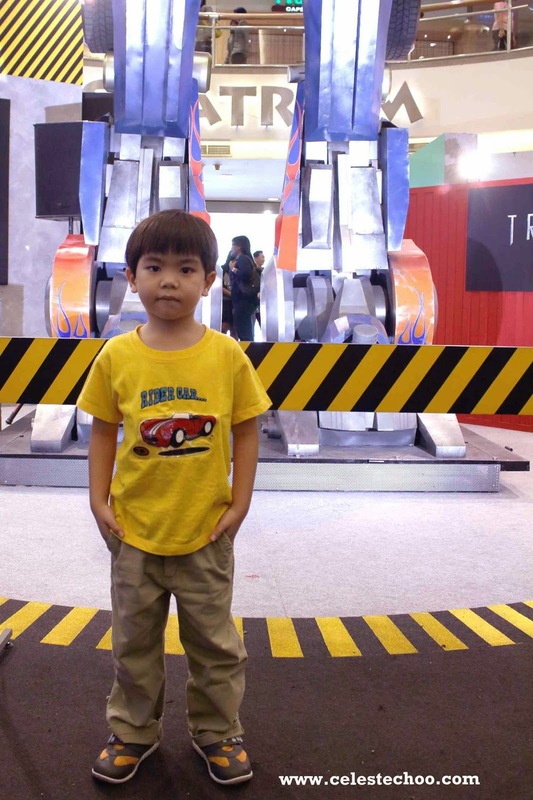 You can imagine his excitement when I told him I was bringing him to see the giant robots. 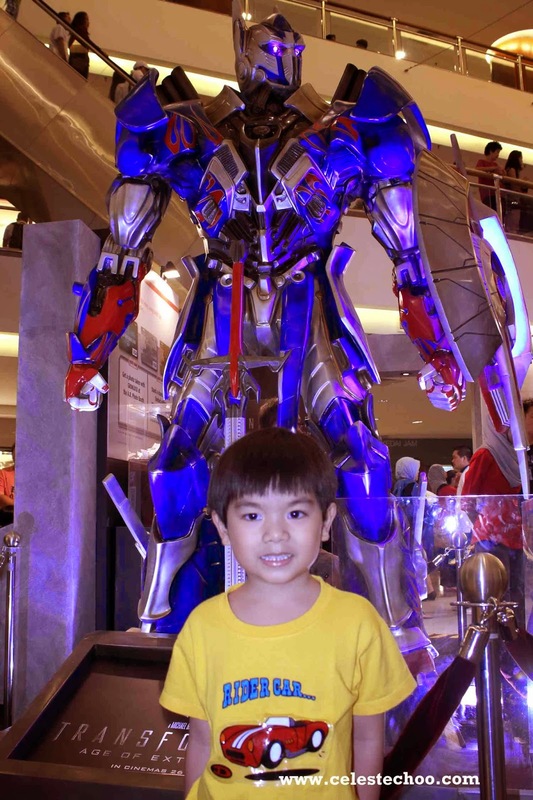 This afternoon, I brought him to MidValley and he had a blast seeing gigantic models of his favorite autobots! I am definitely excited to see the movie soon. 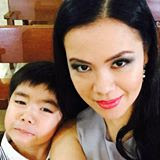 But my son is not ready to go to the cinema so it's a choice between watching it without him or wait for the DVD to come out. I've been collecting original DVDs of Transformers so it's fine with me. I just don't get to see it while everybody else does. 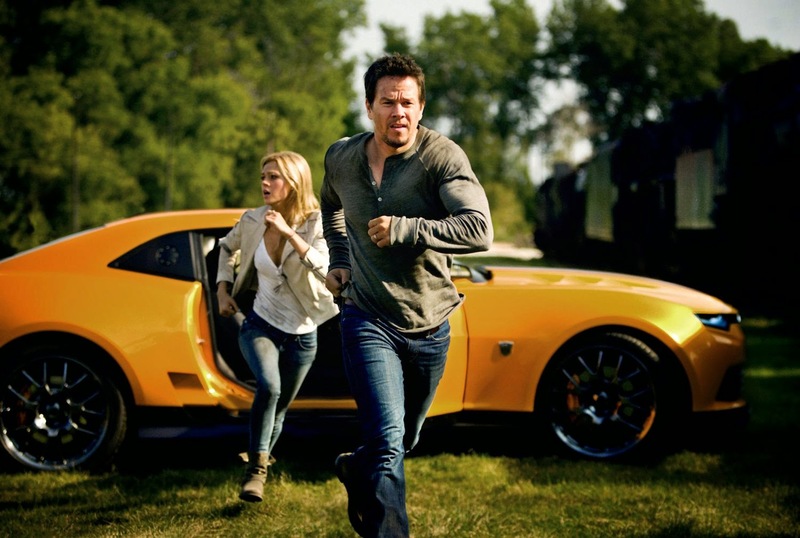 But with Mark Wahlberg in it, I'm not sure if I can wait that long! 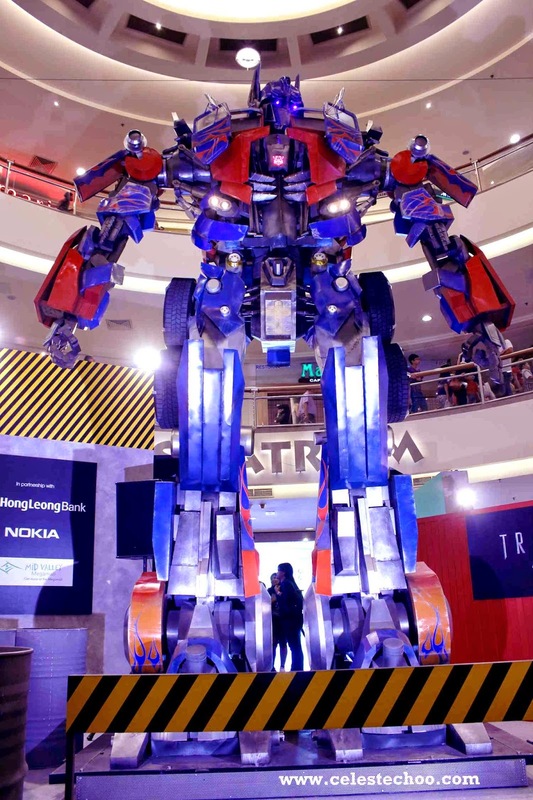 So while waiting for the movie launch and if you're a big fan of Transformers, it will be worth your while to visit the display at Mid Valley Megamall while the autobots are there! Just be patient with the crowd specially on a weekend as the area gets really crowded. It will be worth the wait and patience to have your #selfies with these robot displays. 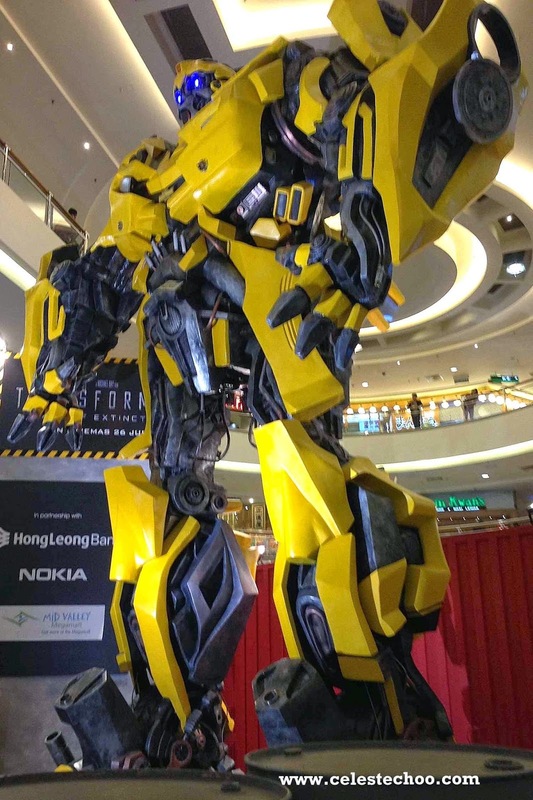 The Transformers 4: Age of Extinction display is located at Mid Valley Megamall, Ground Floor, East Atrium, right in front of Uniqlo. 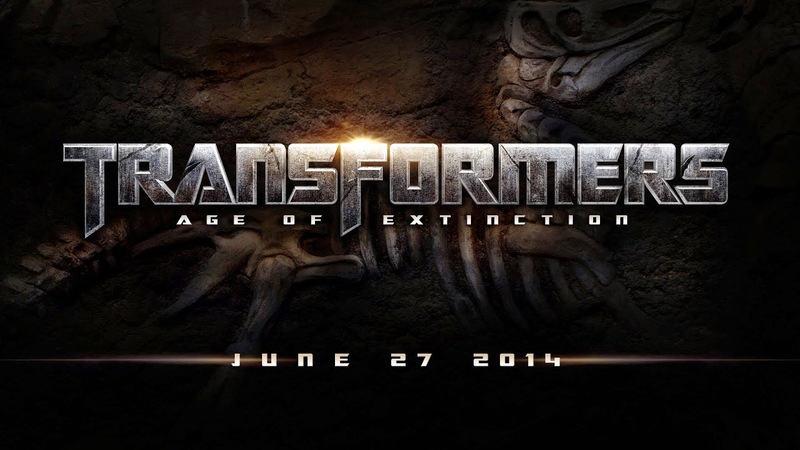 Movie is launching on 27th June 2014, watch out for schedule in Malaysia at Golden Screen Cinemas soon!